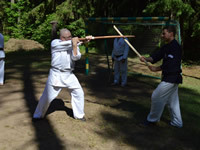 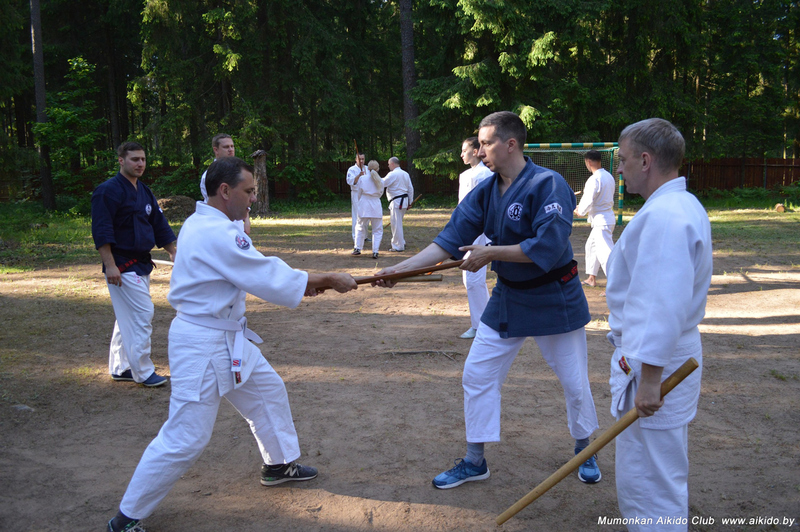 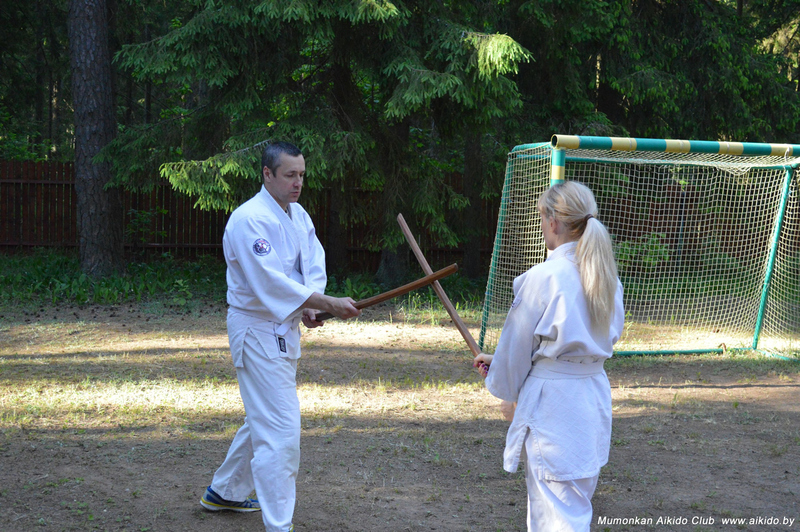 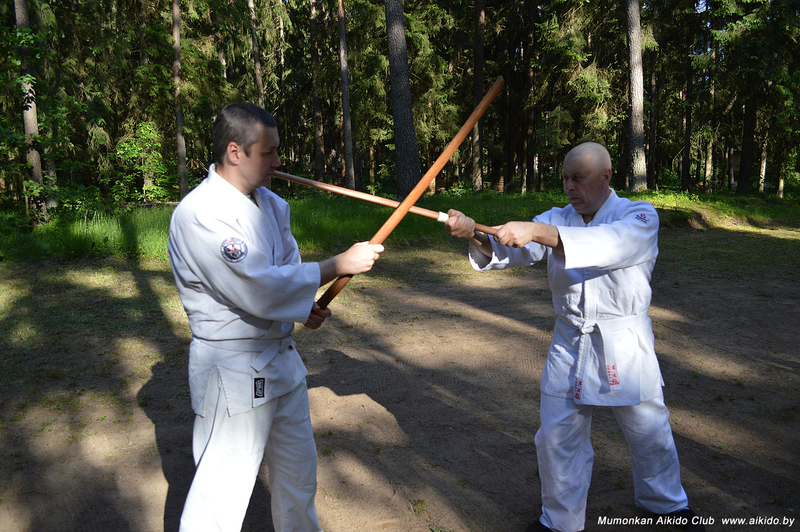 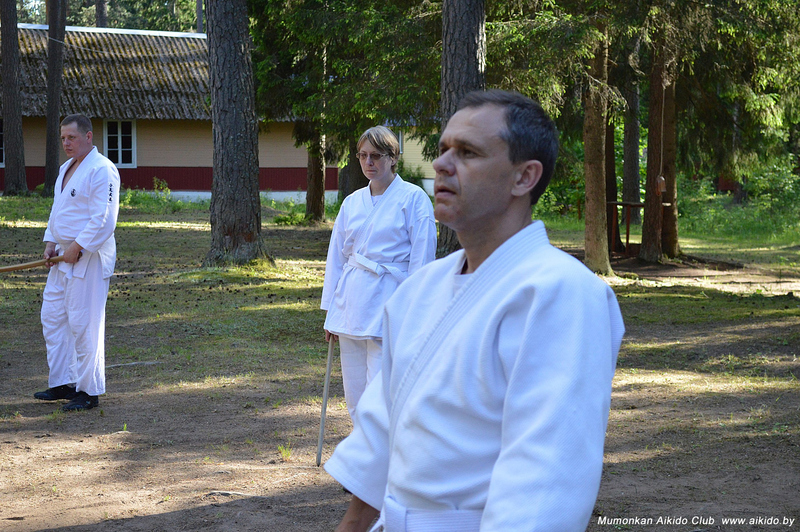 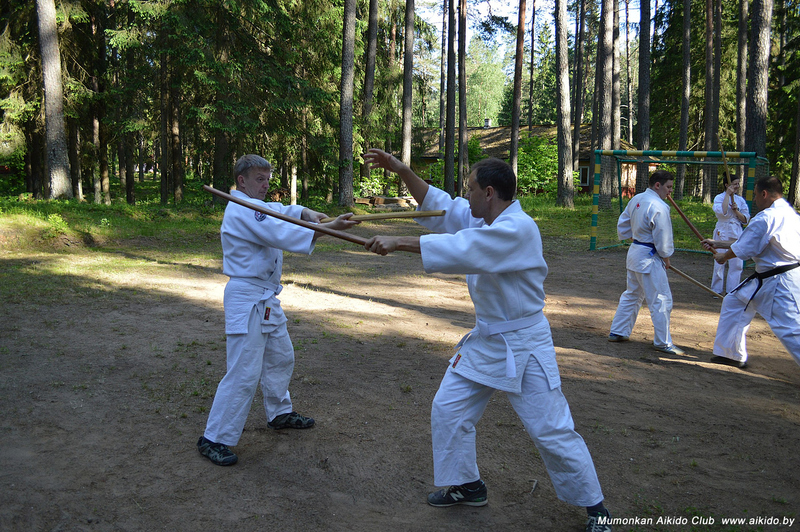 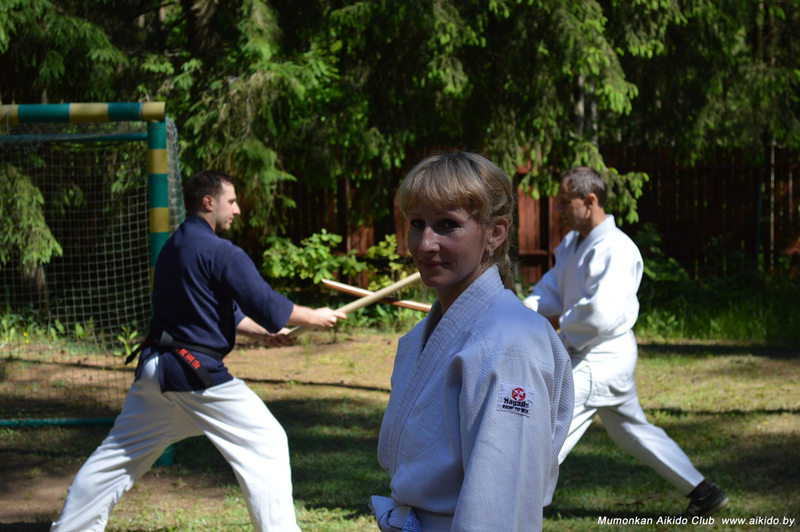 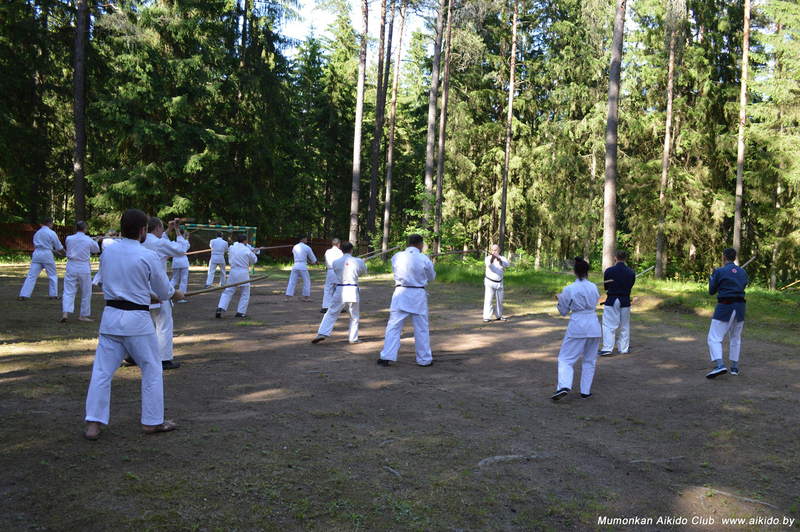 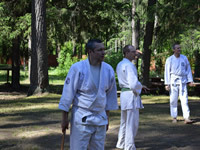 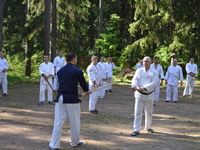 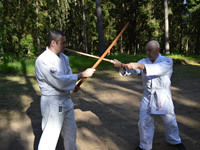 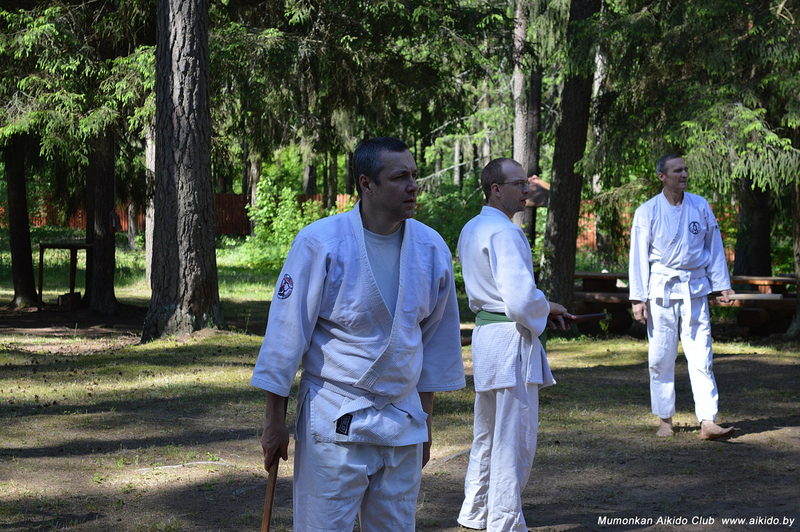 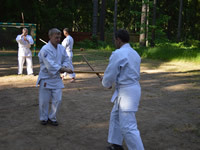 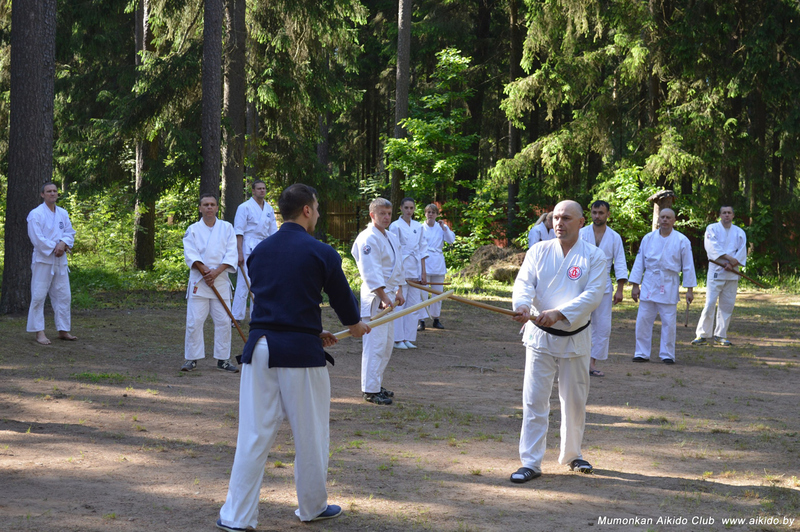 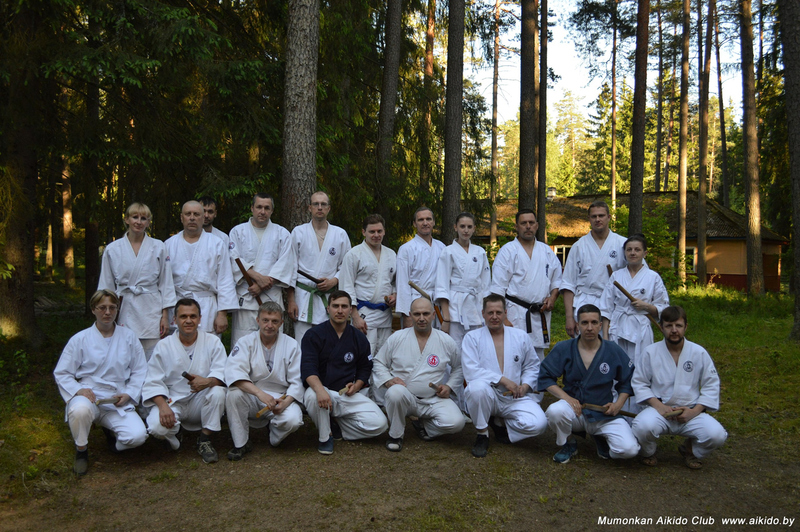 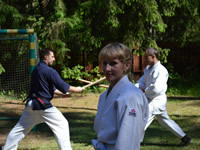 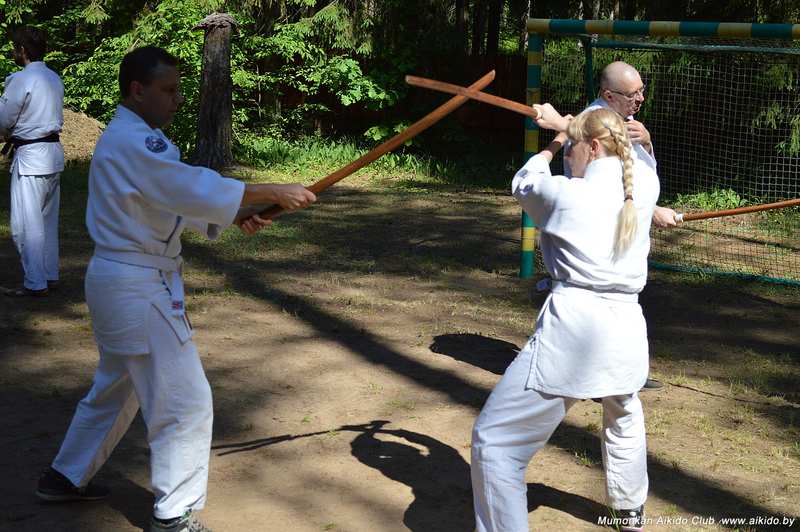 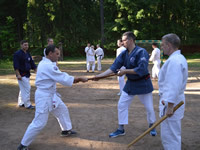 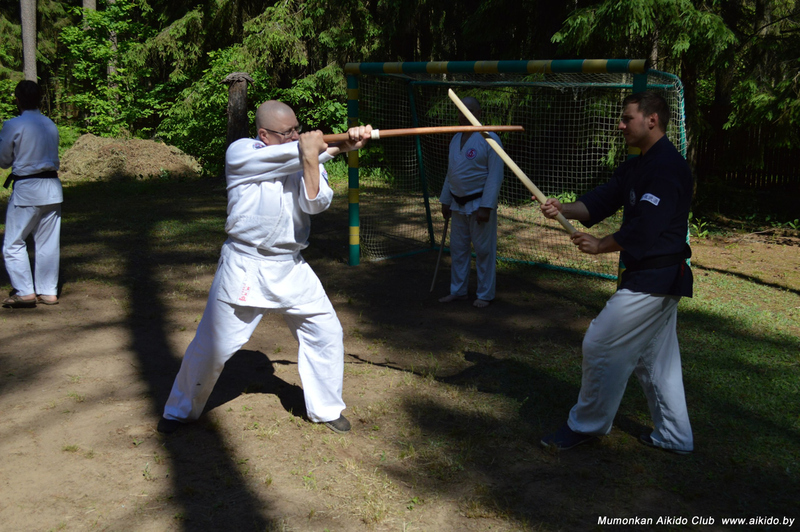 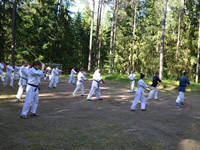 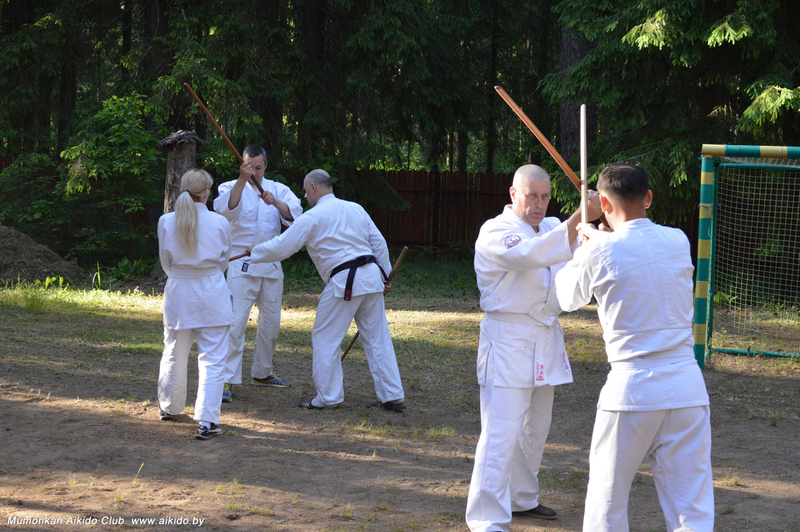 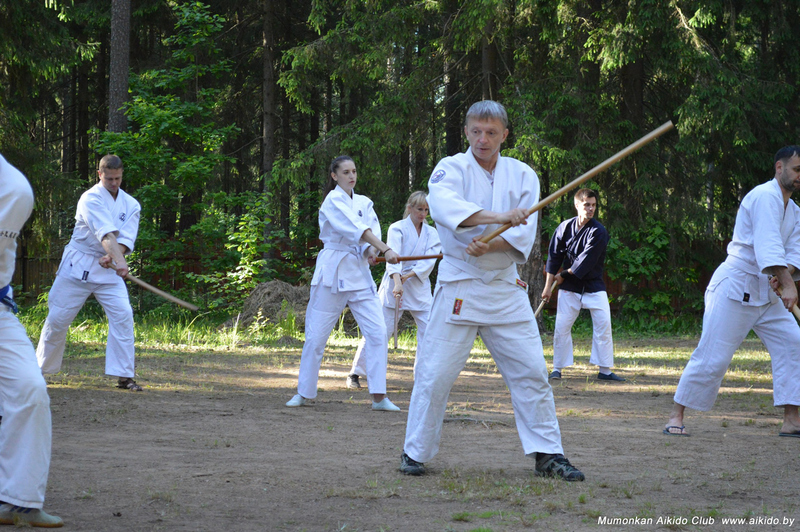 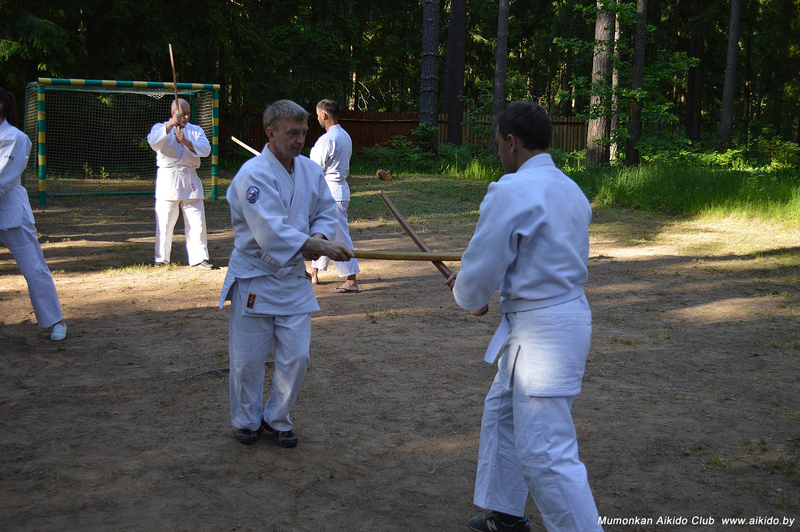 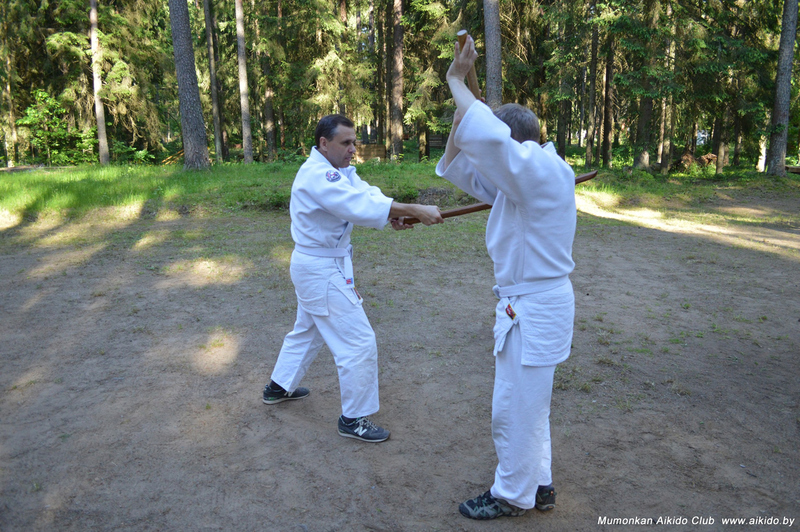 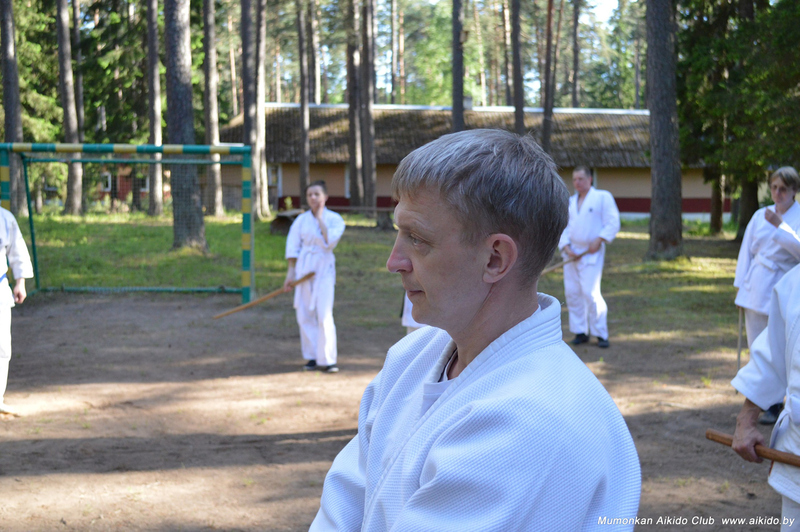 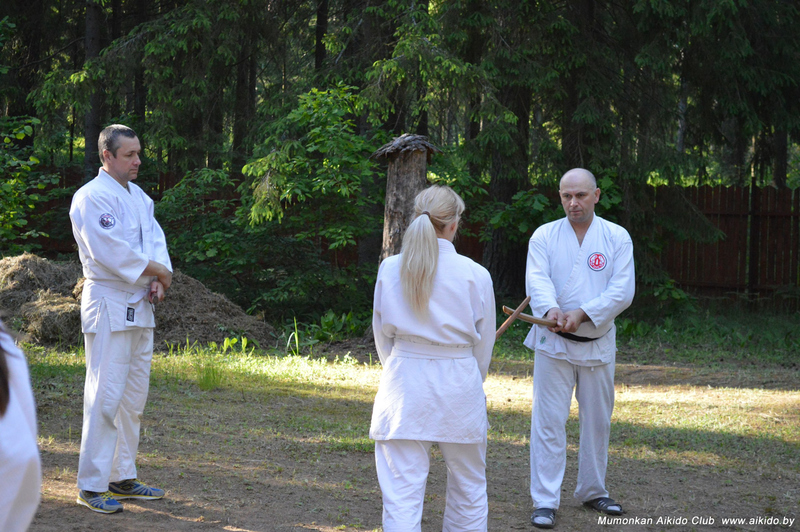 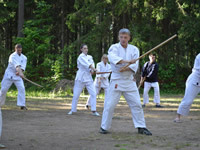 Home » Photo gallery » Katory Shinto-ryu seminar by Mr. R.Dadashev in Vitsebsk, June 2017. 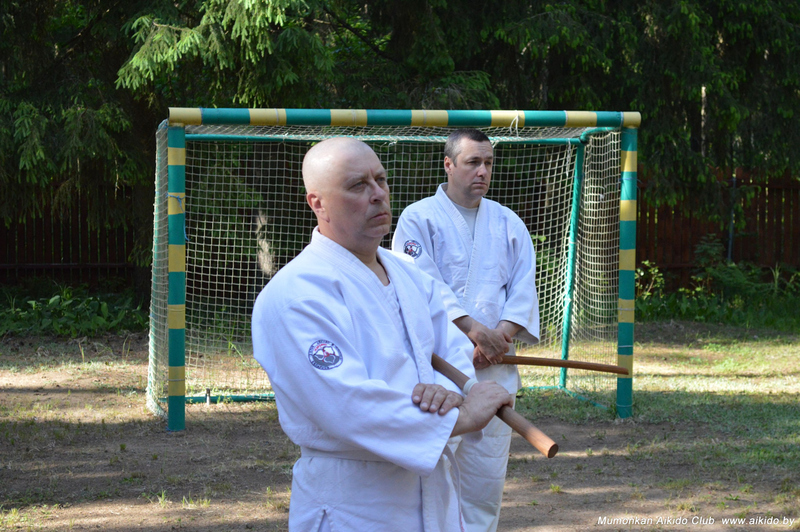 Photo by Shing Gang Dojo Club. 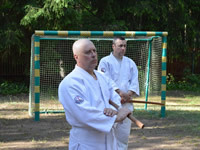 A session on Aiki-Jutsu Mumonkan by Vitaliy Goleshev, February 2017. 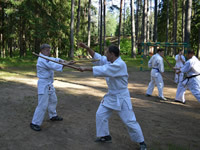 Katory Shinto-ryu seminar by Sergei Potapkov, December 2016.